When will you buy your own home. When will you buy a commercial property. What would be the ambition around your property. Whether there are indications of false documentation of the property you intend to buy. 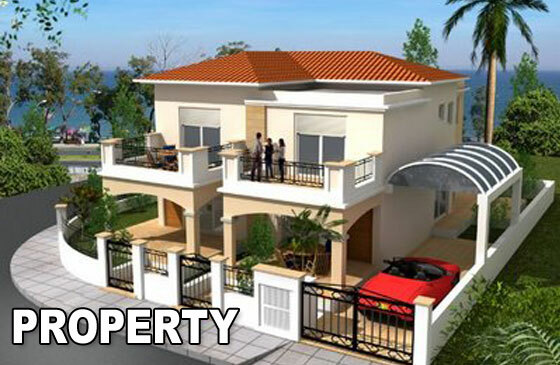 Whether you will get loan to purchase the property. What is the most suitable time to dispose off your property. Whether you will get market price or higher than market price on re-sale of property. Any other issue bothering you about the property.